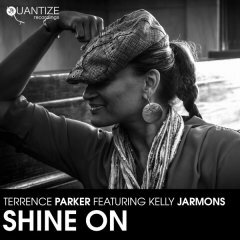 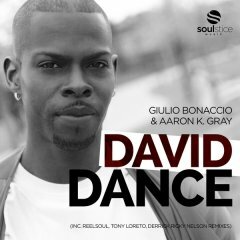 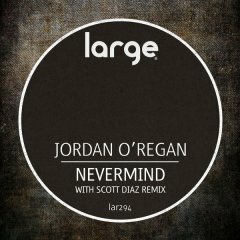 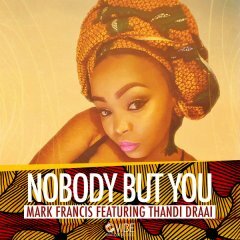 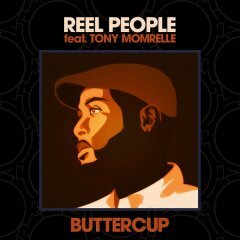 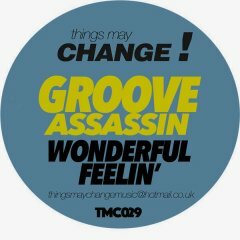 Produced & arranged by Groove Assassin. 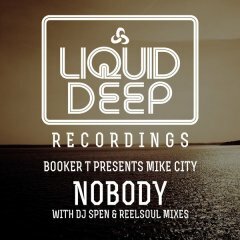 Recorded @ Mo' Den 2019. 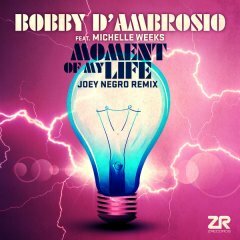 Mastered by Stuart Kettridge @ SE Studios UK. 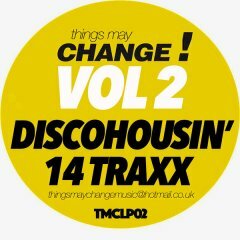 More from Things May Change! 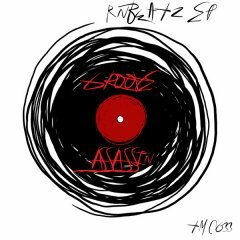 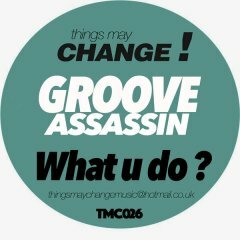 RnBeatz EP Groove Assassin Things May Change! 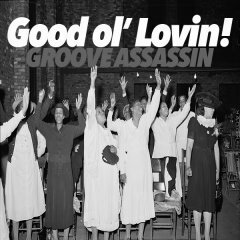 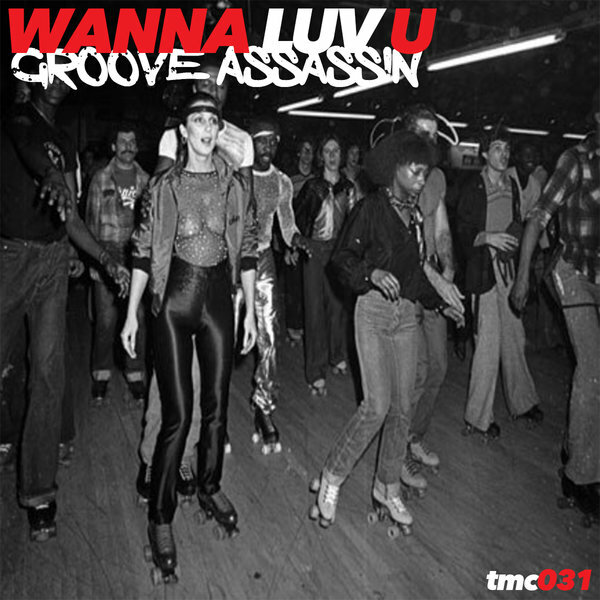 Good Ol' Lovin' Groove Assassin Things May Change! 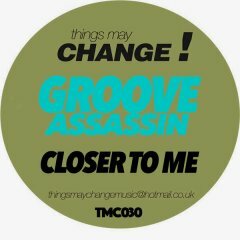 TMC Vol 2 - Disco Housin' 2019 Groove Assassin Things May Change! 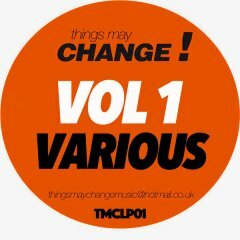 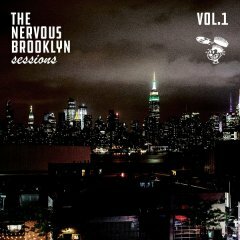 Vol 1 Various Various Artists Things May Change! 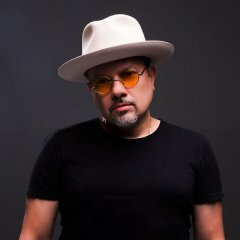 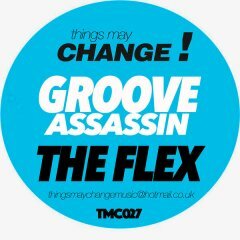 The Flex Groove Assassin Things May Change! 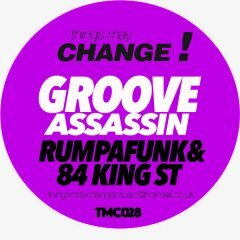 Rumpafunk & 84 King St Groove Assassin Things May Change! 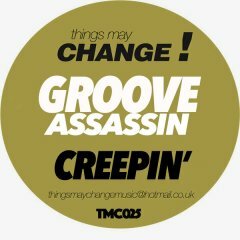 Creepin' Groove Assassin Things May Change! 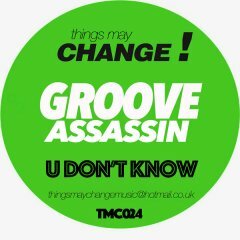 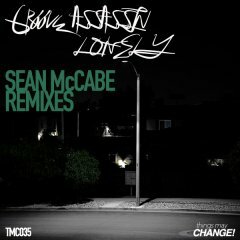 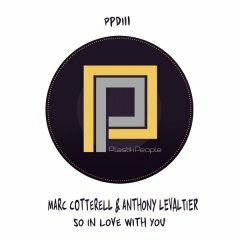 U Don't Know Groove Assassin Things May Change!